Video collaboration expands the reach of education. Not only is learning more flexible due to mobile video communication solutions, but it can be eye-opening and life-altering as students experience new worlds, new ideas and new possibilities. 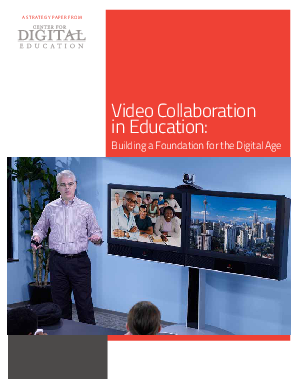 Video collaboration is essential to improve student achievement and prepare them for the global economy.